To copy a particular Document, click on the title to access the PDF copy. You may save to your computer, print or email. Just click on the icon within the PDF you wish to use. It could appear at the top or bottom of the PDF page. To communicate with our Workshop Coordinator, email ericwiegardtworkshops@gmail.com or call 360-665-5976 to request more information. 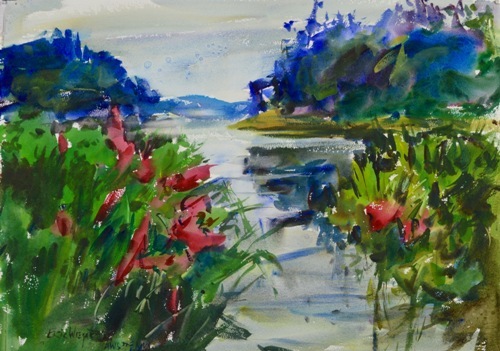 This is a workshop for those who wish to loosen up in watercolor. 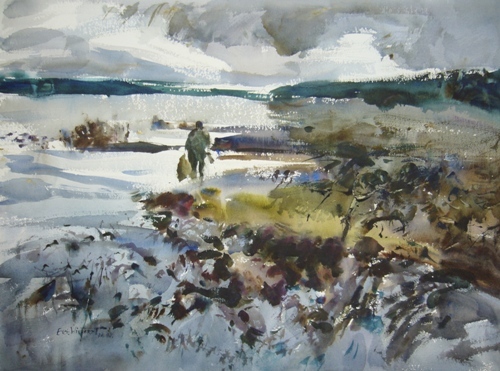 Painting techniques and a philosophy of design will encourage bold, loose paintings. Eric believes most painting problems are the violation of an elementary painting principle. Lectures will be easily understood and helpful. It is recommended that the student have minimal previous experience. There will be ample time for students to try the concepts presented in a safe environment. 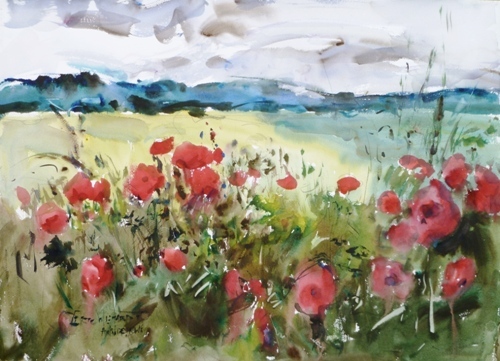 Eric will do a completed painting demonstration daily. Subject matter may include land, marine, and streetscapes, florals and interiors. This class is designed to familiarize the student with the joy of painting out of doors. Keen observation combined with the student’s personal interpretation for an expressive painting will be the mainstay of discussion. We will be visiting several locations so transportation is encouraged with the possibility of sharing rides. All levels of experience welcome. “I have no doubt that his future accomplishments will leave an indelible mark upon the American art scene” Irving Shapiro, AWS, Former President and Director of American Academy of Art. 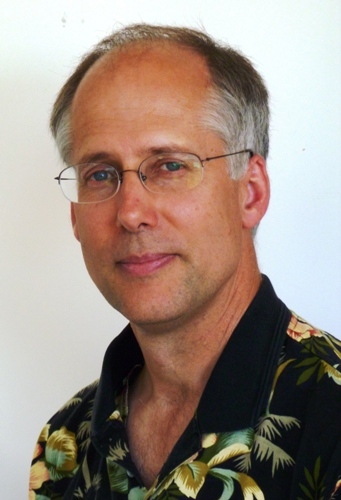 Eric Wiegardt, AWS DF, NWS has an indelible mark on both the American and International art scene. 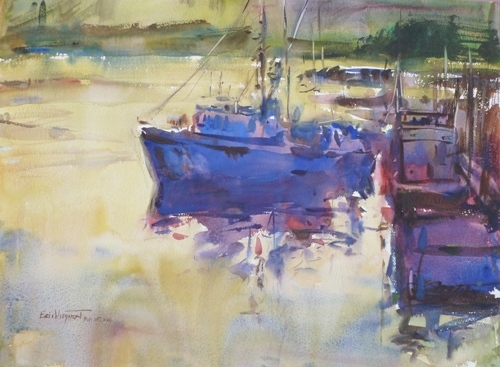 He is one of the few in the world to be awarded both the GOLD MEDAL and DOLPHIN FELLOW from the oldest and most prestigious watercolor society, AMERICAN WATERCOLOR SOCIETY, NEW YORK. He is declared one of the top ten watercolor masters of today in the world by artmatch4U. He has participated in numerous museum exhibitions throughout the US and China. 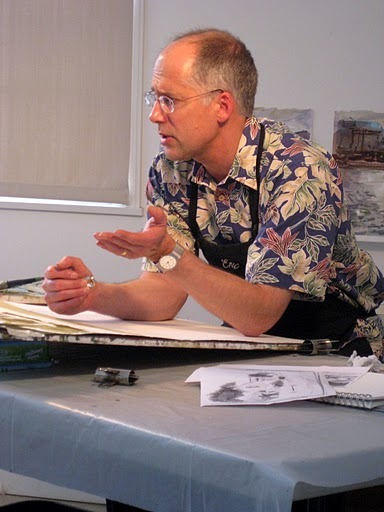 Eric has taught over 5000 watercolorists his popular “Wiegardt’s Painterly Watercolors” workshops. Over 4,000 original paintings have been collected privately and corporately including in the US State Dept., US Ambassador Alice G. Wells, Amman, Jordan. 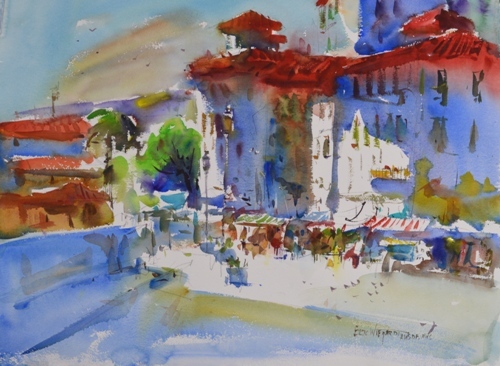 Eric has been featured in many publications, including Plein Air Magazine, as well as cover artist for both The Artist’s Magazine and Watercolor Magazine, featured in “The best Art of 2015”, Watercolor Magazine. He is the author of the book “Watercolor Free and Easy” and also has a video series titled “Painting Loosely from Photographs”. Eric is a graduate of the American Academy of Art, Chicago. 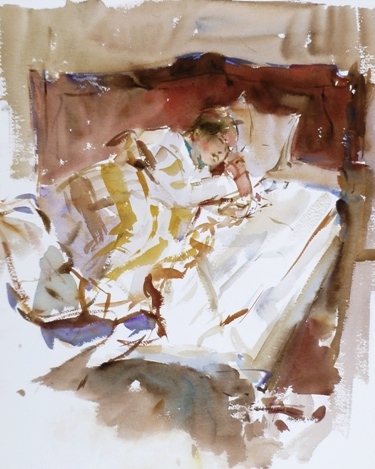 “An artist’s artist.” Jim McFarlane, President American Watercolor Society. “An intelligence that enables him to perceive and execute his artistic efforts with rare, sensitive insights. One of our brightest and most inspiring painters.” Irving Shapiro, AWS, Former President and Director of American Academy of Art. “A tangible air of energy and industry” Seattle Times. 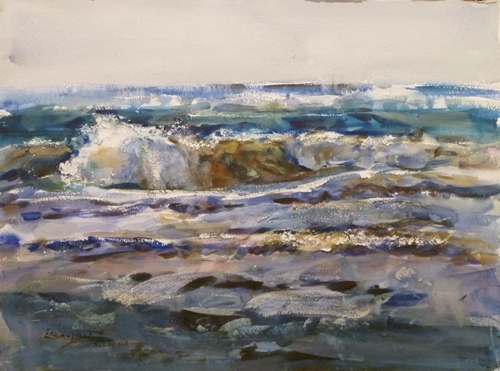 “A master of a fresh and loose painting style” Kelly Kane, Editor Watercolor Artist Magazine. Wiegardt paintings are to be enjoyed for generations; permanent pigments and professional framing are a priority. Wiegardt Studio Gallery is in the home of Eric’s great grandfather, Heinrich Julius Wiegardt, an oystering pioneer from Denmark. The home and now gallery was built in 1897. Eric and Ann, since 1985, have owned and operated Wiegardt Studio Gallery. They have raised five wonderful children. If you wish to copy as a Word file, we have two versions of Word for you to choose from. Just click on the link and either save to your computer or open and then save. You then can type right in Contract and email to Wiegardt Workshops. To copy these images, place your cursor on the image you wish to copy and right click your mouse then select SAVE IMAGE/PICTURE AS…, a dialog box will come up and show that it will save as a JPEG file. You can save it to your computer or you can also select EMAIL IMAGE/PICTURE and email the images to your email address or someone else.